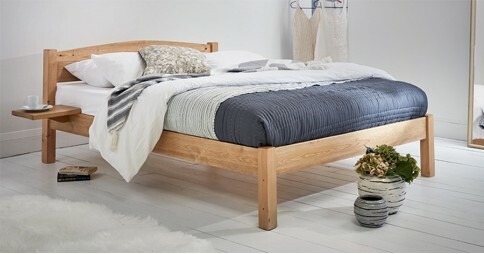 Each bed frame is lovingly handmade in our workshop using 100% solid wood for a elegant and aesthetically pleasing bed design. 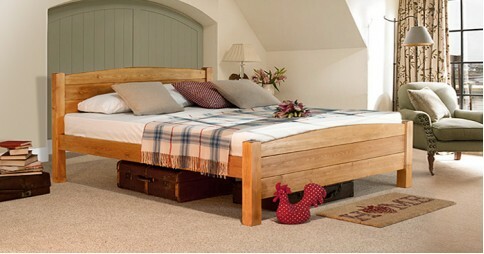 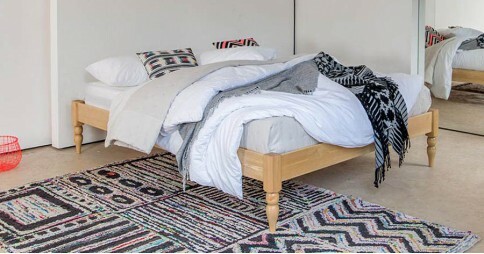 Get Laid Beds’ unique style of contemporary bedroom centrepieces has been a breath of fresh air in the field of handmade wood beds. 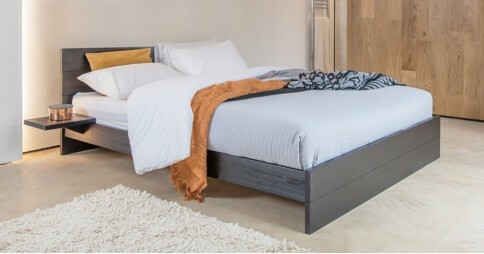 With designs that push the boundaries of conventional beds and a service that is structured and tailored to provide the best of experiences for any customer, Get Laid Beds features a huge variety of exciting bed designs guaranteed to impress and improve. 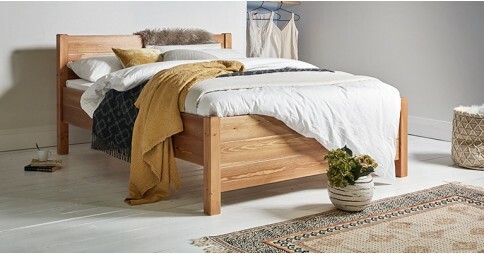 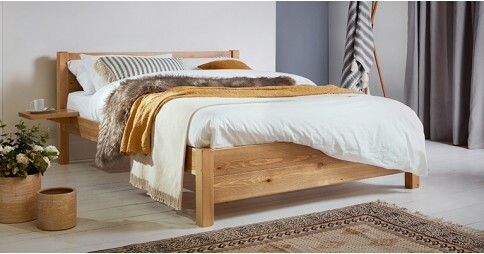 Relying on a long history in carpentry, using traditional, proven techniques such as the mortise and tenon, Get Laid Beds offers handmade wood bed frames that are carefully hand-crafted by the experienced members of our workshop set in the rural heart of the UK, Leicester. 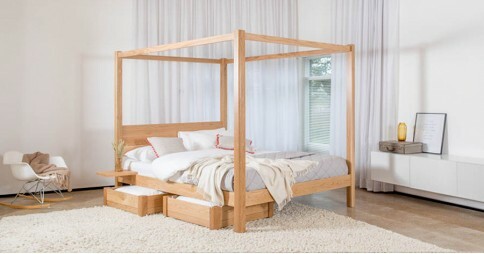 Choosing a wood bed frame that suits your bedroom decor can be a challenging task. 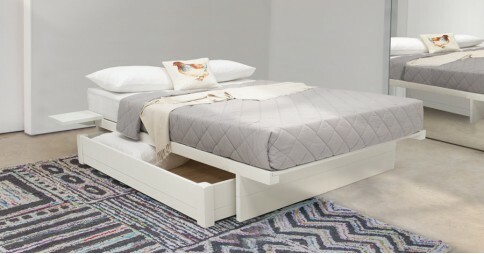 It’s important to find a bed that not only appeals to your personal tastes, but is also adaptable to different styles and themes around the house. 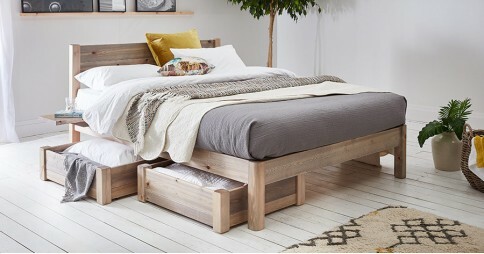 It’s for this reason we designed our handmade wood bed frames to be flexible across the board, as well as offering multiple different options for customisation on every bed frame we have available. 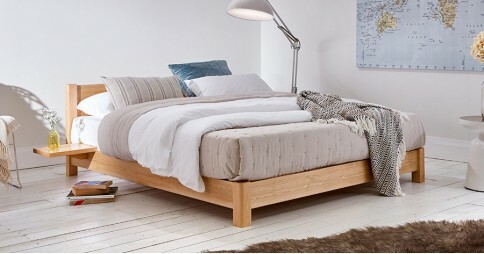 When it comes to size, we offer the standard bed sizes including: twin size, queen size and king size, but we also offer some bespoke sizes such as our Caesar and 9ft Super Caesar. 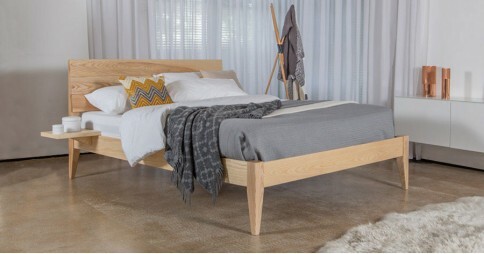 Our bed frames are made from Solid Scandinavian Pine and can be customized with any of a large variety of different finishes. 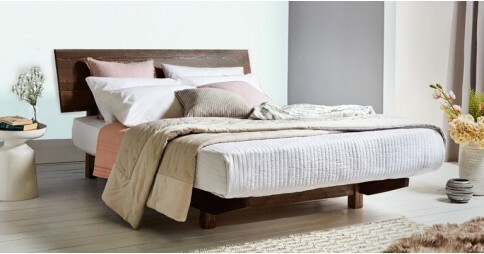 You’re able to choose from any of the listed finishes, some customer favourites include smooth black, pure white, tempting chocolate and sophisticated grey. 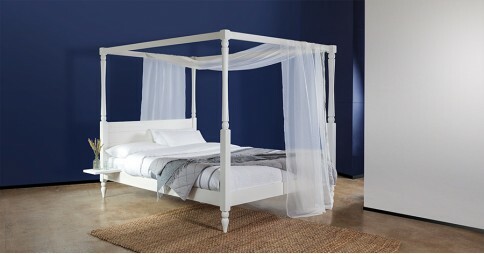 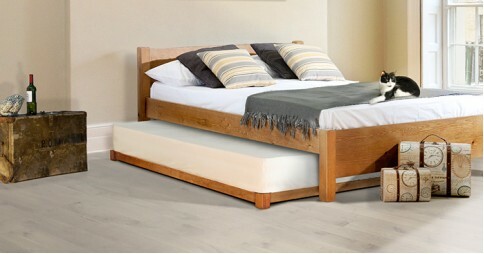 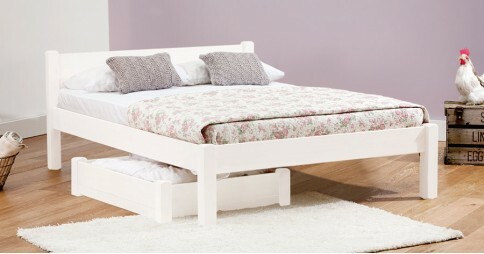 Your bed is then covered with a clear satin finish, to improve the bed’s maintained longevity of quality and appearance. 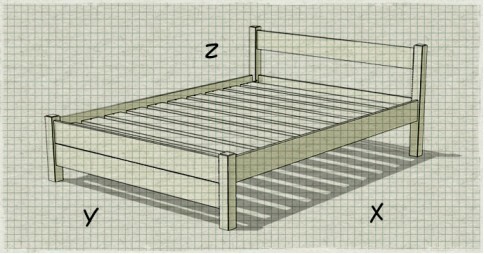 Solid Scandinavian Pine is not the only material that your wood bed can be made from. 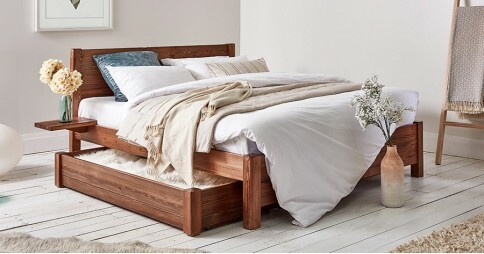 For those who seek a more naturalistic, aesthetically pleasing look for their handmade bed frame, we also offer you the opportunity to have your bed made out of one of our Solid Hardwoods. 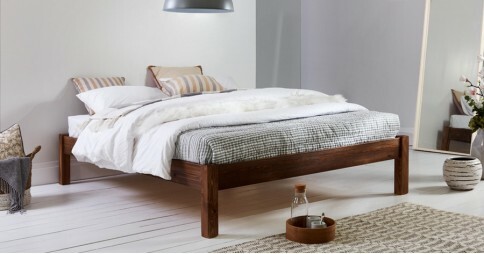 Popular options include the classic Oak and a dark Walnut for that added element of sophistication, among other choices. 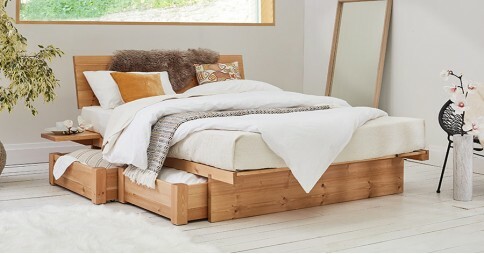 Get Laid Beds is a company that uses timber, so it’s essential for us to be conscious of our environmental responsibility and carbon footprint. 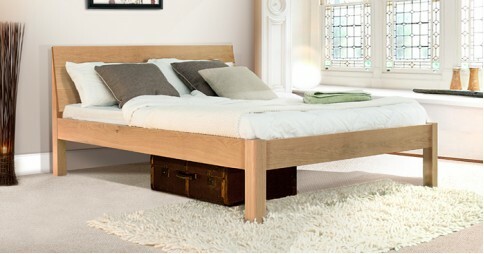 We aim to source our timber sustainably, using FSC and PEFC approved forests where we can. 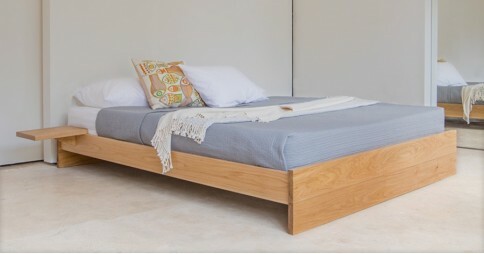 As each and every one of our wood bed frames are handmade, the most unique part of our service is that we provide bespoke alterations and customizations. 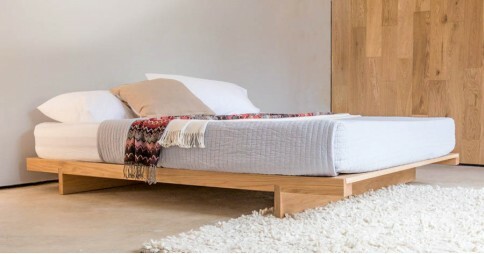 Make the most of our skilled carpenters and joiners by contacting us with your specific requirements, in order to get a customised bed to fit your needs. 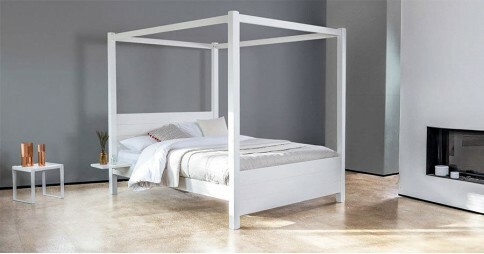 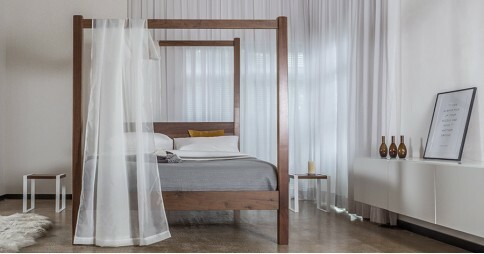 Getting the perfect bed suited to your bedroom has never been so easy. 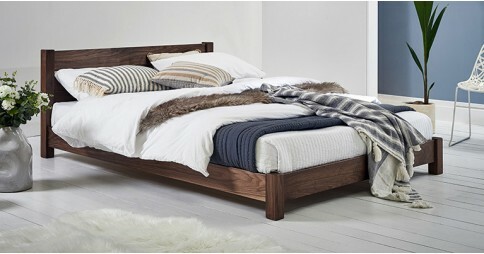 We take pride in the high standard of quality we maintain in our wood beds and that standard of quality is extended to the service we provide. 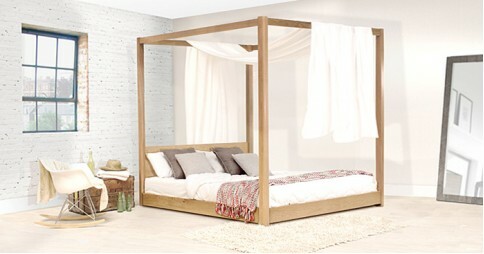 Offering personalized, friendly tips, tricks and advice, you won’t be left in the dark with Get Laid Beds. 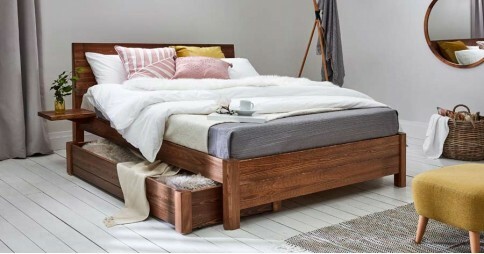 If you have any questions at all about our handmade wood beds, don’t hesitate to get in touch with customer services, who are always happy to help. 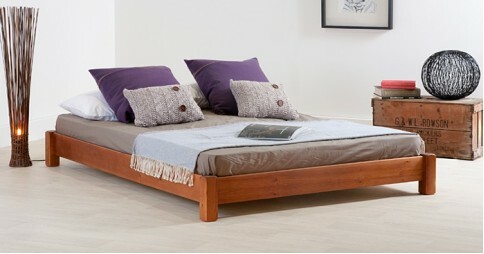 You can reach them over email at hello@getlaidbeds.com or simply give them a call on 646 8512943.